Some iPhone users want to customize app icons, back up the game saves, manage files without iTunes and so forth without performing jailbreak. However, this seems impossible as Apple doesn’t allow users to browse iPhone file system without jailbreak. 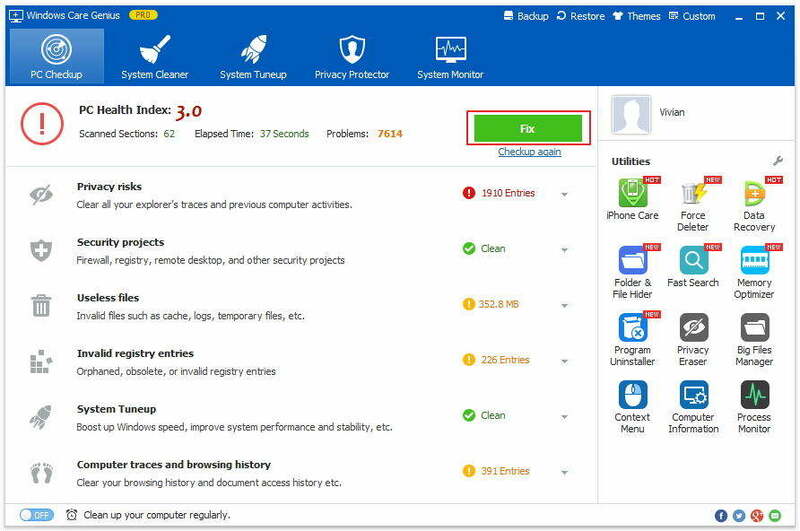 With the professional file explorer iFunbox, you can easily check and manage the file system on any iOS devices from your Windows or Mac for free. Access the file system on iOS 11.2/11/10 and other devices no matter it’s jailbroken or not. Manage equipment applications, photos, music, videos and other multimedia files. Batch install or uninstall iOS apps from IPA package. Transfer music, videos and other files from iPhone to computer. Use iPhone as a flash drive and store files. Preview photos and change the resolution on your device. How to View iOS File System No Jailbreak? You can download iFunbox on your Windows or Mac and follow the instructions below to see how to access var folder on iPhone from computer easily. Run the program and then connect your iPhone to computer with an USB cable. Tap “Trust” on your device and the program will detect it immediately. Choose the file type you want to view from the left category, here we take “Voice Memos” as an example. Now you can import, export, or delete files as you want. You can also find “App Store” and “Game Center” within this tool. You can directly search and download apps you want. 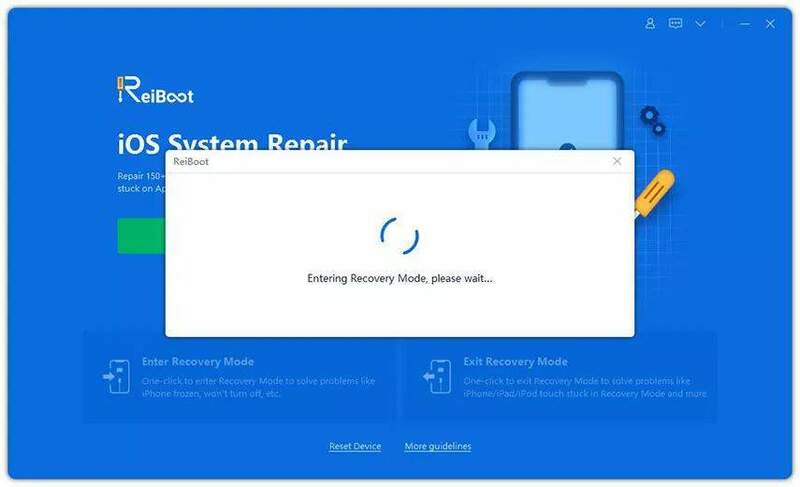 Sometimes dragging and dropping a file from your device to computer doesn't work when using iFunbox, that’s why we recommend you to try an alternative tool called Tenorshare iCareFone. This multi-functional tool allows you to add, delete, export merge files without any restrictions. You can even browse iPhone file system from DFU/recovery mode on Mac and Windows PC. Download and install the program on your computer. Then run the software and connect iPhone to PC. Once the device is recognized, choose “File Manager” from the interface. In the new screen, 9 types of files will be shown up. Select the target one and start your file browsing process. This post has told you how to access the iOS file system on any iOS device without a jailbreak. If you like this post, don’t forget to share it with your friends. For further questions or suggestions, contact us by commenting below.